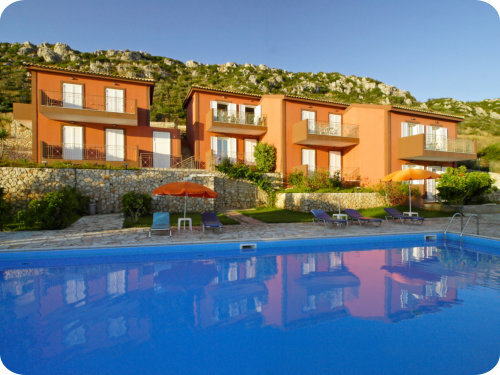 Aggelatos Villas are situated in the beach resort of Lassi, near Argostoli. 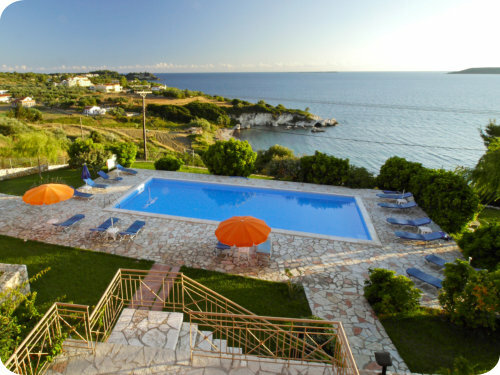 The 5 luxury air-conditioned villas have their own private freshwater swimming pool and are set in a stunning location overlooking Kalamia's sandy bay. 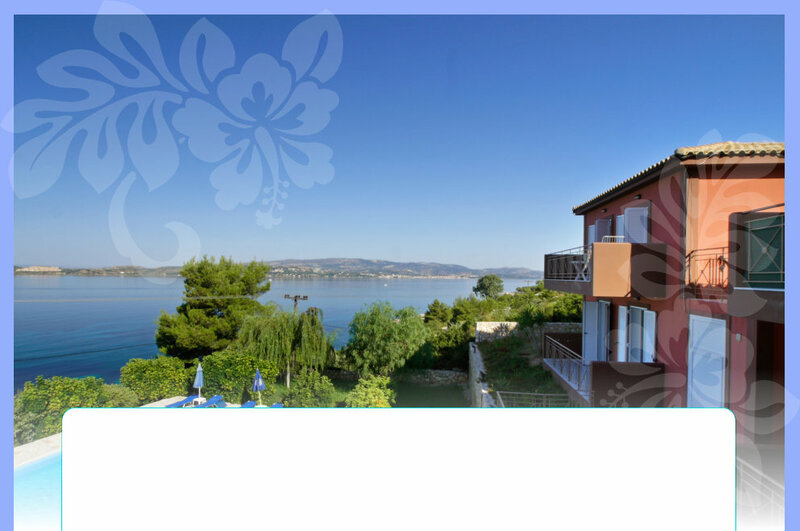 The island’s capital, Argostoli, is nearby, and the resort area of Lassi is also very close. You can reach the villas in less than 10 minutes by car from the airport. Here in this peaceful setting, you can enjoy spectacular sunsets like nowhere else on earth. One can also take long nature walks, visit the shopping areas, or just sit on the veranda and enjoy the fabulous views. All the villas are built and furnished to similar luxurious specifications with marble tiles. 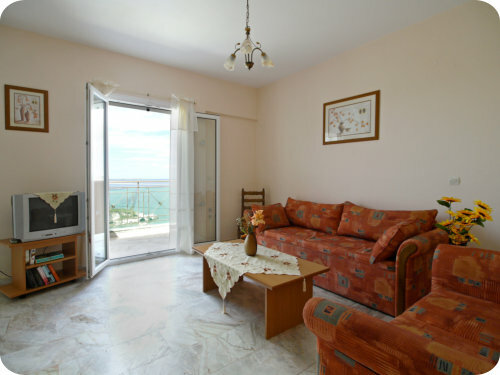 As you enter your villa, you will find yourself in a spacious, air conditioned lounge area consisting of 2 sofas (one of which converts to a double bed), a coffee table, and 21” TV. 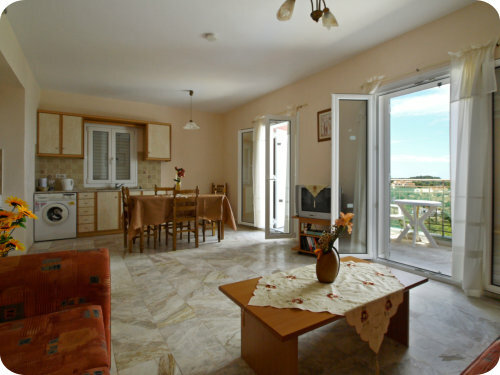 A large kitchen and dining area is opposite. 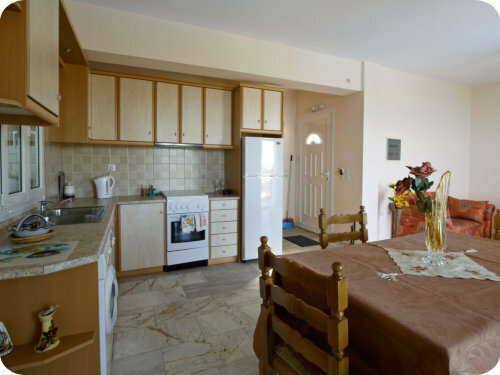 The spacious kitchen is fully equipped with a cooker (full sized oven and hob), refrigerator/freezer, washing machine, and everything you will need to make yourself at home. This level also includes a small WC. From either end of the living area you can step out onto your private veranda, relax and drink in the spectacular views. 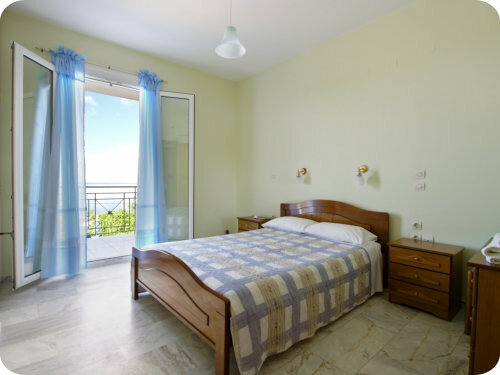 When you are ready for bed, descend the marble stairwell and you will find two spacious, air- conditioned bedrooms, one with twin beds, and the other with a double. 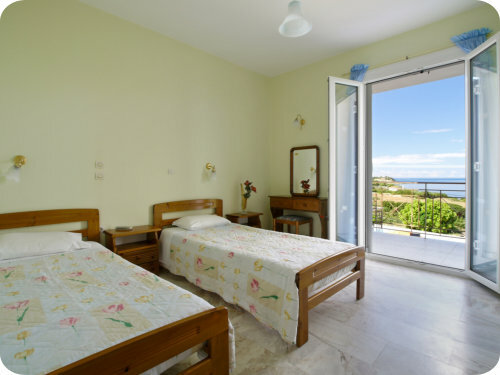 Each bedroom is furnished with twin night stands, a dressing table, and fitted wardrobes. The scenic views can also be enjoyed from the bedroom verandas. The main bathroom is also on this floor, where you can enjoy a relaxing bath in the full-size tub.